ZHOUMI 조미_Rewind (挽回) (feat. TAO of EXO)_Music Video. what is ur fave SJ?? Who have the best voice? Who is has the BEST voice in Super Junior M??? Who is your kegemaran member in super junior m? Who is the cutest guy in Suju - M? who is ur fave member from SJ M???? Today we will celebrate 4 years of SUJU M! a comment was made to the poll: Who is the cutest guy in Suju - M? 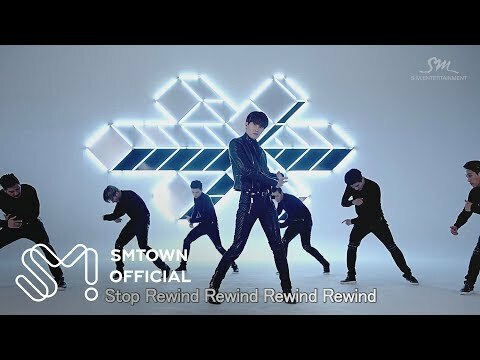 a video telah ditambah: ZHOUMI 조미_Rewind (挽回) (feat. TAO of EXO)_Music Video. a photo telah ditambah: kyuhyun maknae oppa!